Hopefully, everyone is in agreement that an organ donation is a noble act that saves lives. 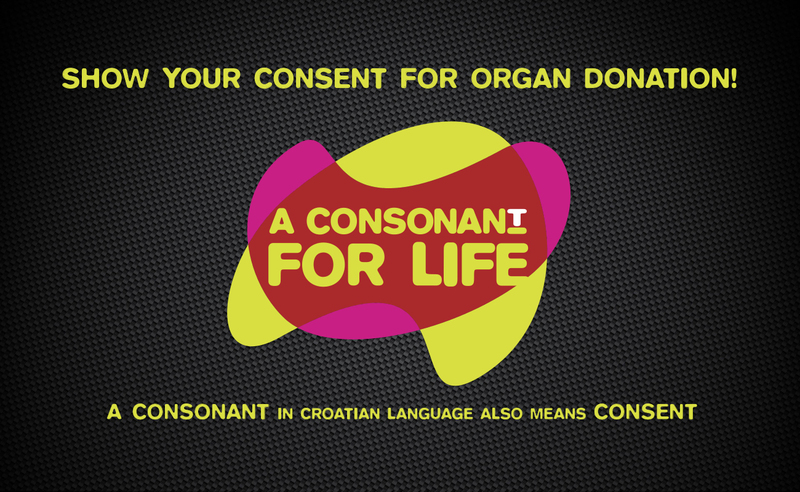 For all those who still have their doubts about this, we’ve come up with a brilliant media campaign in which donating a consonant from one’s name meant participating in raising awareness about organ donation. The Transplant Association and we can agree that the campaign was a complete success.